Professor Kim Cornish is currently Head of Discipline (Psychology) and Head of the School of Psychology and Psychiatry in the Faculty of Medicine, Nursing and Health Sciences at Monash University. 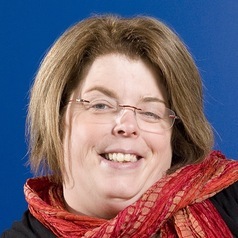 Having gained her PhD in 1991 from the University of London she has held senior academic positions at the University of Nottingham in the UK, McGill University in Montreal (Canada) where she awarded the prestigious Canada Research Chair (Tier 1) in developmental neuroscience before moving to Monash in 2009 to take up her current position. Kim's research focus is on developmental genetic disorders namely fragile X syndrome and associated disorders.